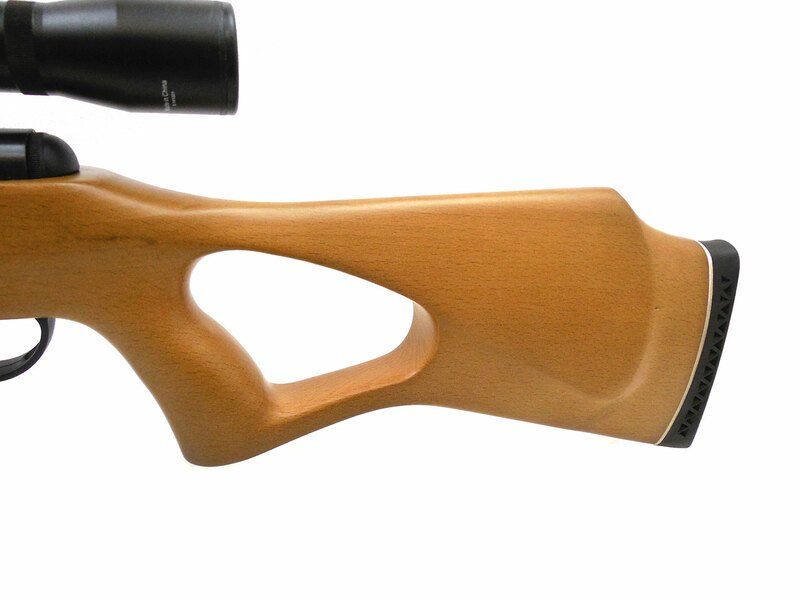 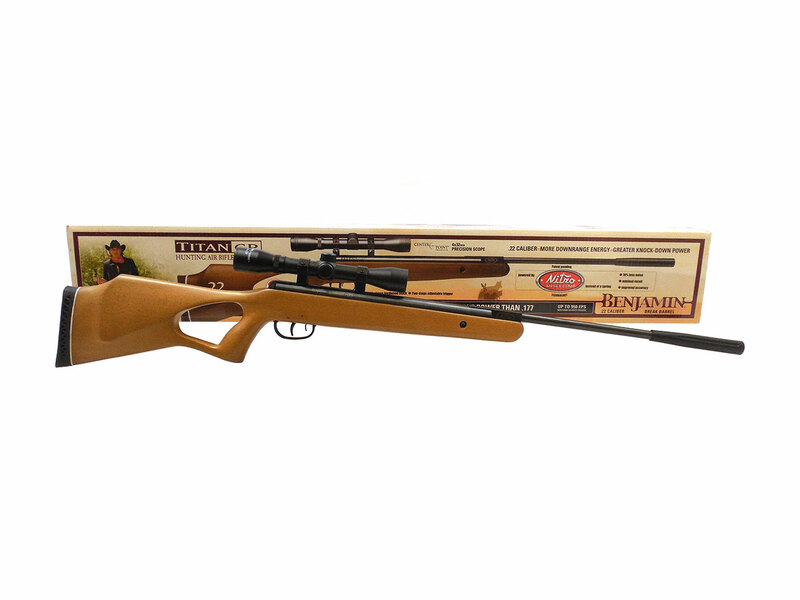 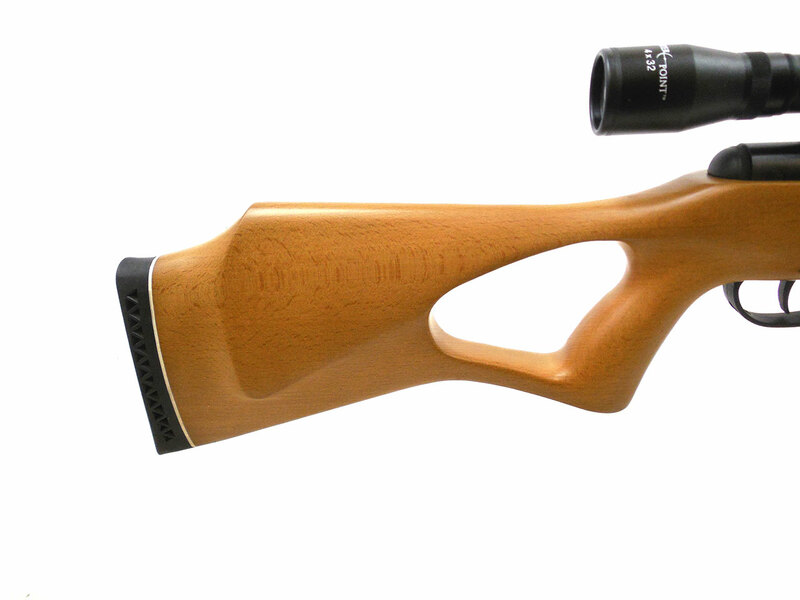 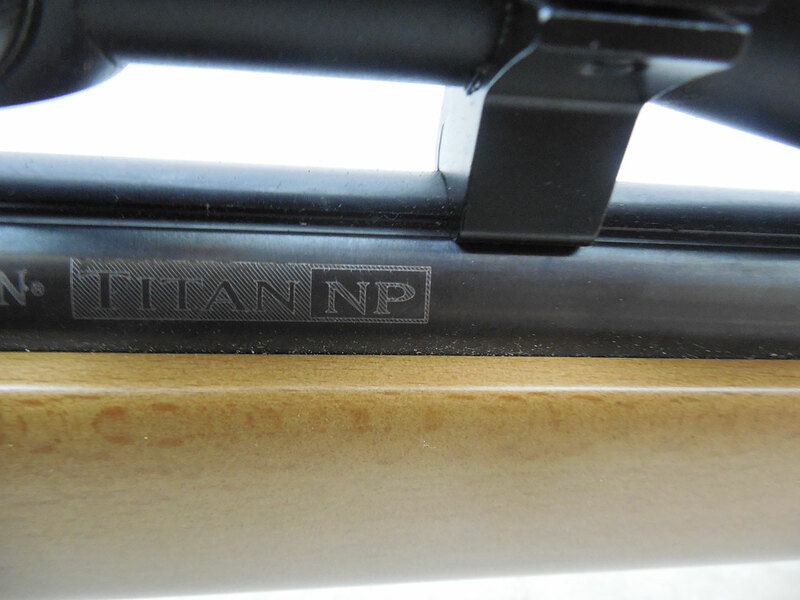 The Benjamin Titan GP is a gas piston break barrel air rifle with a wood stock and 11mm dovetail scope rails. 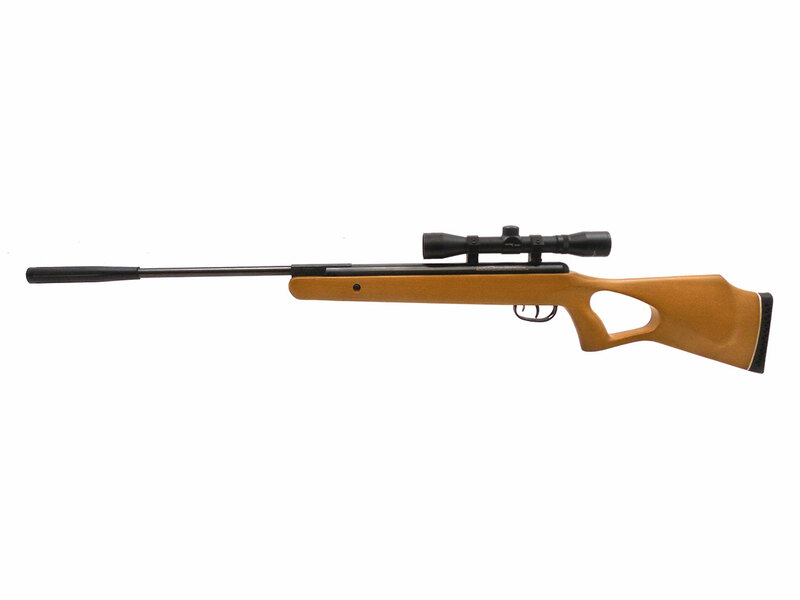 This one is a .22 caliber model. 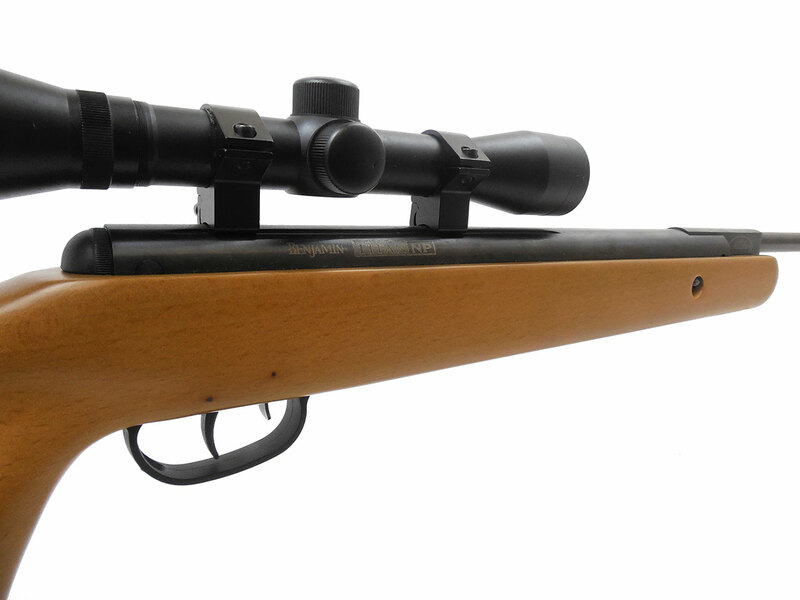 The box, manual, and CenterPoint 4×32 scope are included. 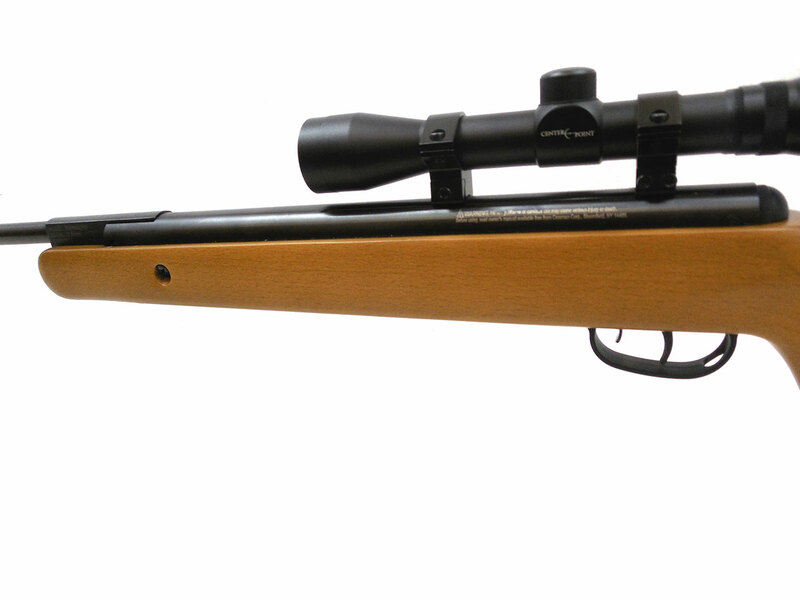 This rifle is in about 95% (maybe better) original condition. 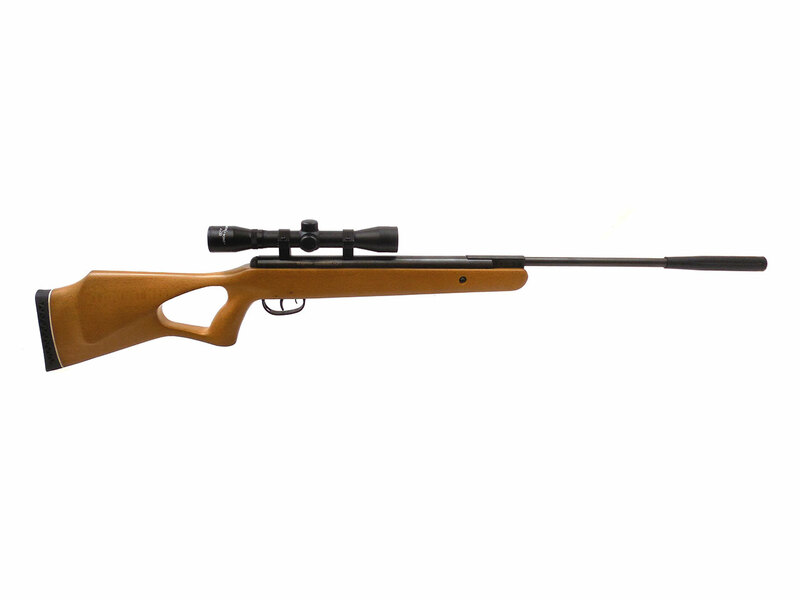 Velocity tested at around 711 fps using lead pellets.